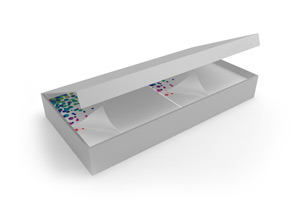 How would you describe our sticky note pads in a sturdy, good-looking polypropylene box? Simple: hard on the outside, soft on the inside, and the perfect medium for anything you’d like to quickly tell your colleagues, business partners or friends. By jotting a couple of words or writing entire sentences. Fifty sheets provide plenty of space for notes and messages. Sticky notes can be found just about anywhere: on computer screens, files, office doors … Printed with your logo, company address, messages or as memos, they optimally express what connects you with your customers: namely, constant clear and effective communication that reflects your corporate image. 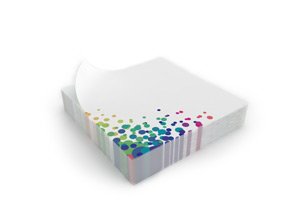 Packaged in elegant polypropylene plastic that is printed to harmonise with its contents. 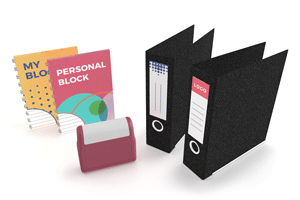 We print these sticky note pads in the size of 10.4 x 7.8cm. That’s small enough to fit just about anywhere, on a desk or elsewhere. 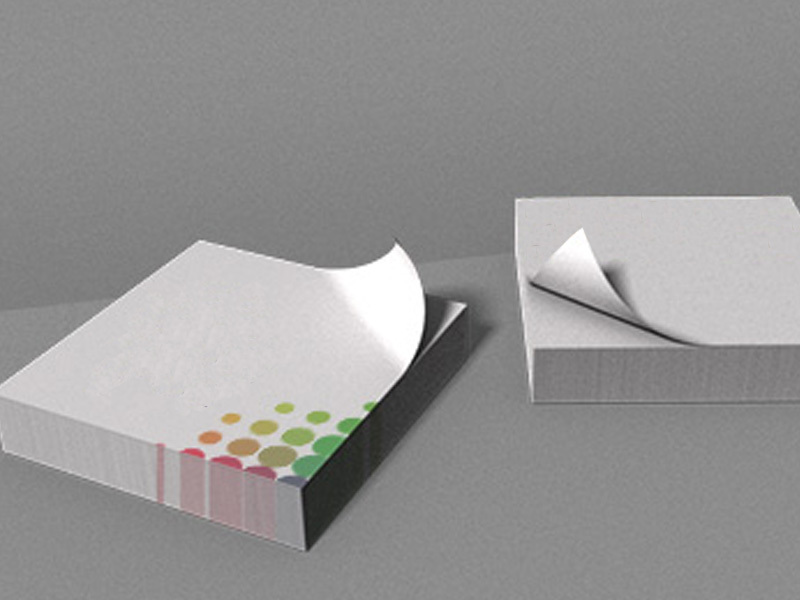 We print your sticky note pads in a plastic box in full colour on one side of 80gsm sheets with an 18mm-wide self-adhesive strip on the back. You can attach them wherever and however you like, with the self-adhesive strip on the left or right, bottom or top – it’s up to you. We make sure they stick. You create the layouts for your sticky note pads and the plastic box. To help you do so, we provide blank templates that you can freely personalise with images, text and colours of your choice. Give free rein to your creativity! The sturdy box made of 0.5mm-thick polypropylene reveals its contents at first glance: creatively styled self-adhesive sheets for writing notes. For giving away as a thank you and lasting reminder of you and your firm. We print sticky note pads in plastic boxes in quantities between 50 and 5000, shipping them 13 days after you place your order straight to you or to any other address you specify. The price of production includes shipping. We want you to be completely happy with us. Also when you ask us to print sticky note pads in polypropylene boxes. 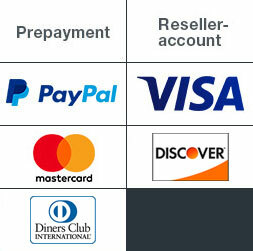 Our target is for you to be satisfied with both the package and its contents. In the unlikely event that we miss our aim, as a new customer you receive a full refund on the price with no further ado, and if you have bought from us in the past we will offer you a solution that is sure to make you happy.